Someone very wise once said that the world is bursting with information and yet hungry for wisdom. No truer words can be spoken when it comes to buying or selling a home. 15 years ago when the internet began its appearance in the real estate industry all the gurus said it would be the end of the real estate industry as we knew it. Based on 15 years ago, I would say that is pretty accurate. So much has improved since the dawn of the internet into our industry. Dan and I recently reminisced (and chuckled) that we were the first agents in Kansas City to digitize our photos from a 35mm camera taking great shots of homes so we could upload our own 12 photos as our MLS was becoming internet based. 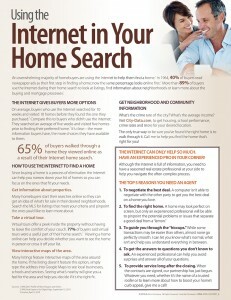 GPS, public record information, the practice of shared listing information, and other factors have made the consumer experience easier on the one hand and yet the big conglomerate sites like Zillow, Realtor.com, Trulia and all the rest have made it so much harder because of all the varied information. Have you checked out your most recent zestimate lately? Or even worse have you gone out to some of these sites only to find that homes “for sale” have long been sold or even worse are a scam waiting to be had. The bottom line is that all of this information is being poured in from a variety of ways and with different standards of updates. So buyer and seller beware…just because it’s on the internet, does not make it true. The truth is you have to seek wisdom especially when it comes to buying or selling a home. In this tight market, we are seeing why our vast experience, great relationships in the realtor community, and the right team support, are culminating into helping our clients make great real estate decisions and choices. 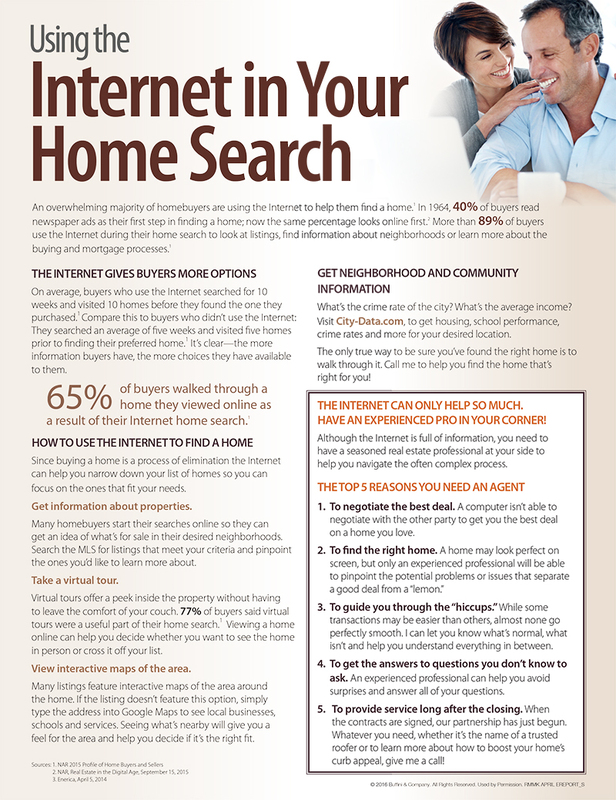 By all means, start your search for your home on the internet, it can help you narrow your focus of location, style of home and features. But give Group O’Dell a call when you’re ready to plan and execute good judgement backed by experience.